Let us know what you need and we’ll happily visit your site, provide a quotation and give you an outline of approach and timings. You find a route. We find a way. Please fill in the form below and we will call you back to discuss your requirements. As General Manager, Maria has responsibility for all aspects of the business. She ensures that our depots operate in a compliant manner and are always running efficiently. Alongside this, she also carries out site surveys and often visits both new and existing customers. 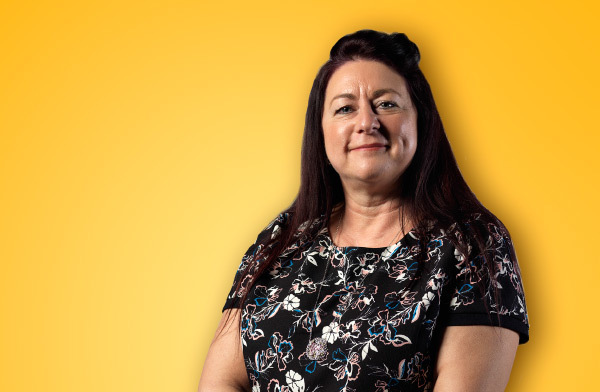 With over 30 years’ experience in the hire industry, Maria is proud to manage a passionate, experienced and dedicated team and is at her happiest when solving our customers’ problems. As our Hire Desk Controller, Suzie takes care of all our hires; from the initial enquiry through to issuing off hires and generating invoices. She also works alongside the Sales team to produce quotations and follow up every order to ensure our customers are satisfied. 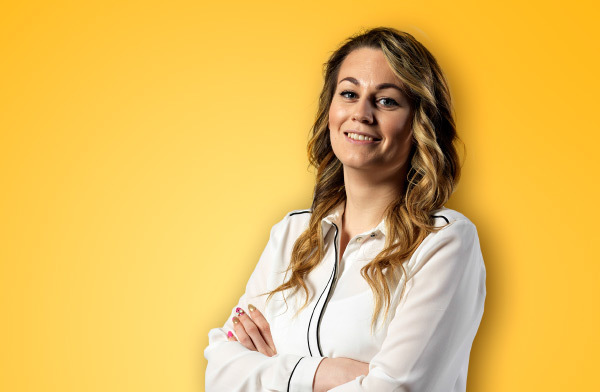 With 10 years’ experience in construction and plant, Suzie is dedicated to developing strong relationships with our customers and finding the best solutions to fit their needs and budget. 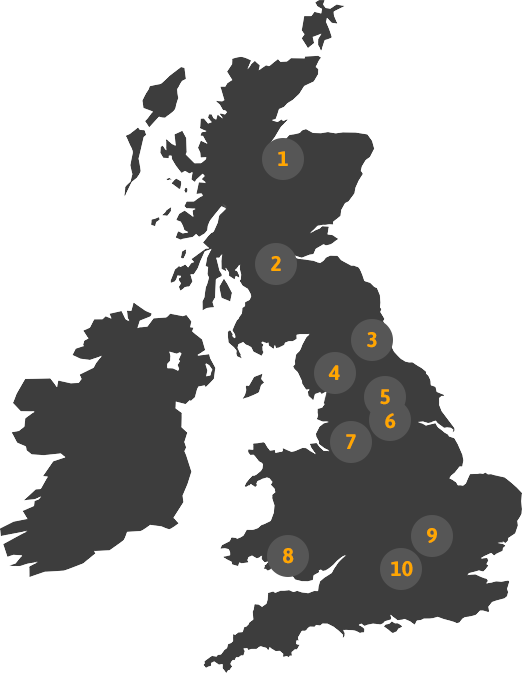 With ten depots across the country we can get anywhere quickly and easily. Our people and our culture make Trackway Solutions a great place to work. We’re always looking for talented people to join our passionate team.